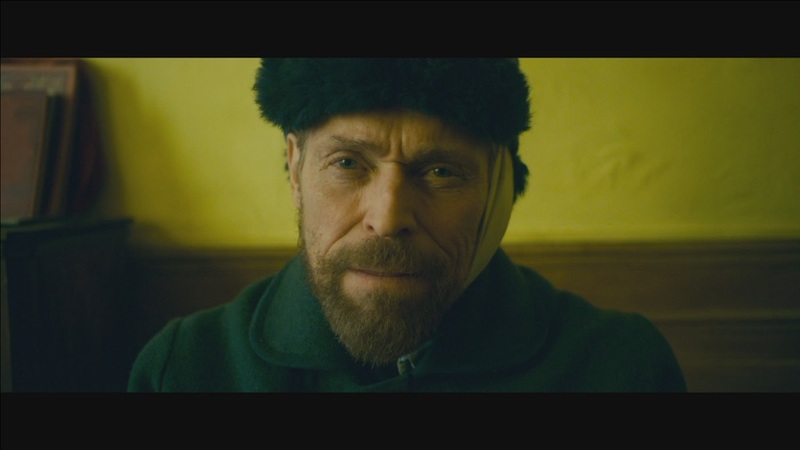 This movie is an accumulation of scenes based on Vincent Van Gogh’s paintings, common agreement about events in his life that parade as facts, hearsay, and scenes that are just plain invented. The making of art gives an opportunity to make a palpable body that expresses a reason to live, if such a thing exists. Even with all the violence and tragedy that has been associated with Van Gogh’s life, there is no doubt, his was a life lived rich with magic, profound communication with nature and the wonder of being. Van Gogh’s work is ultimately optimistic. His unique perspective is one whose belief and vision make visible and physical the inexpressible. He seems to have transgressed death and encouraged others to do the same.